Spend a few hours exploring the wilderness of Cinnabar Basin in the Paradise Valley on horseback. The historic Stermitz Ranch covers 1700 acres of sagebrush fields, juniper forests, and amazing views of the iconic Electric Peak. 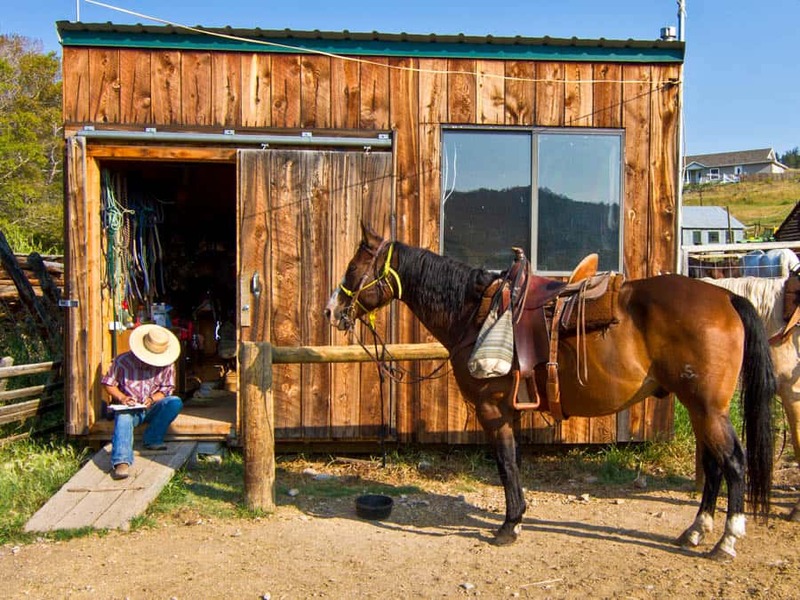 These gentle and happy horses show you around the magical Montana you’ve been dreaming of. 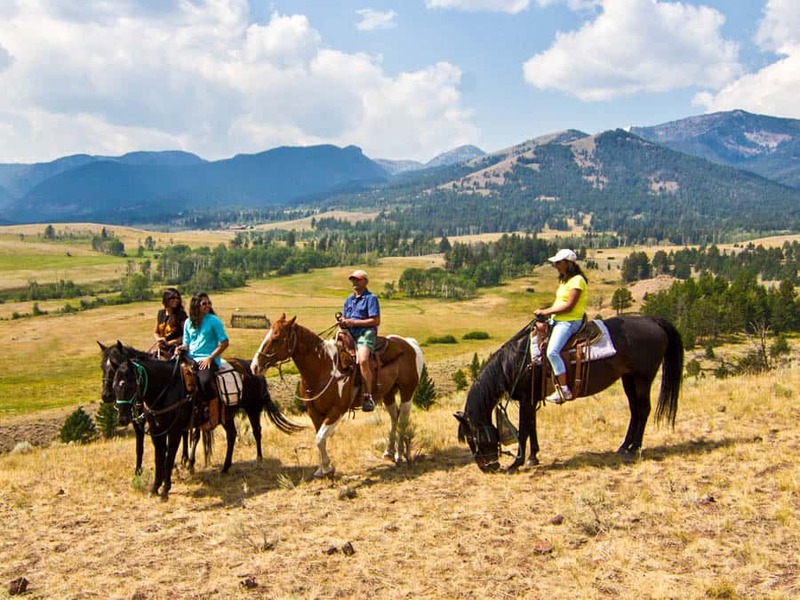 Horseback riding trips at Stermitz Ranch can easily be paired with rafting and/or zip lining for a complete Montana experience.